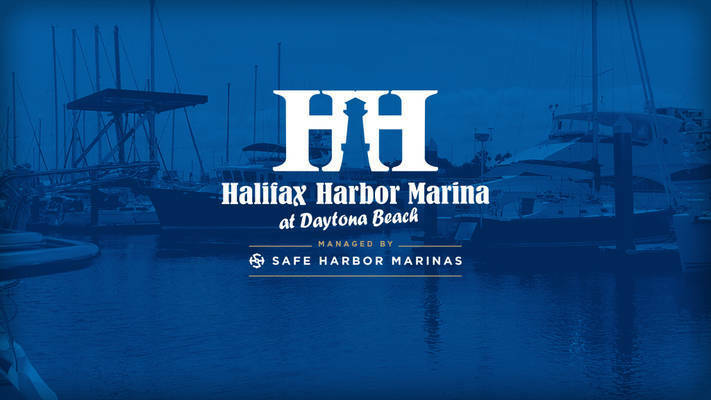 Come and experience the warm, friendly community of Halifax Harbor Marina. 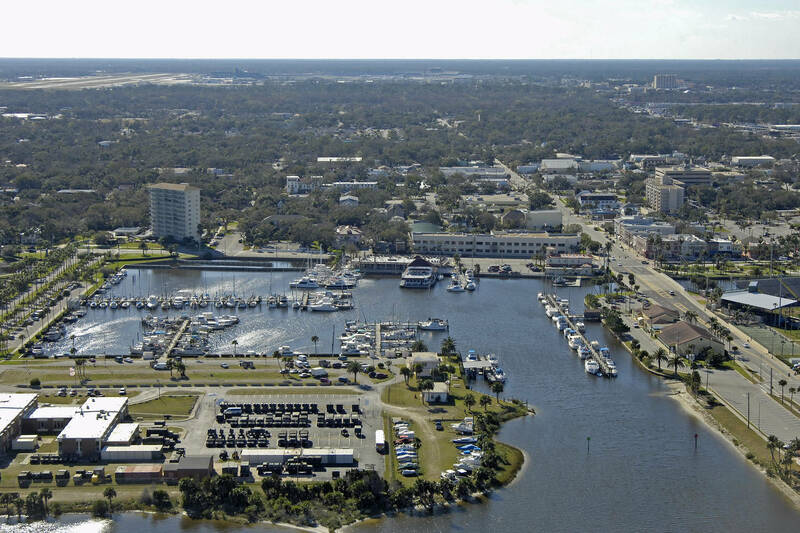 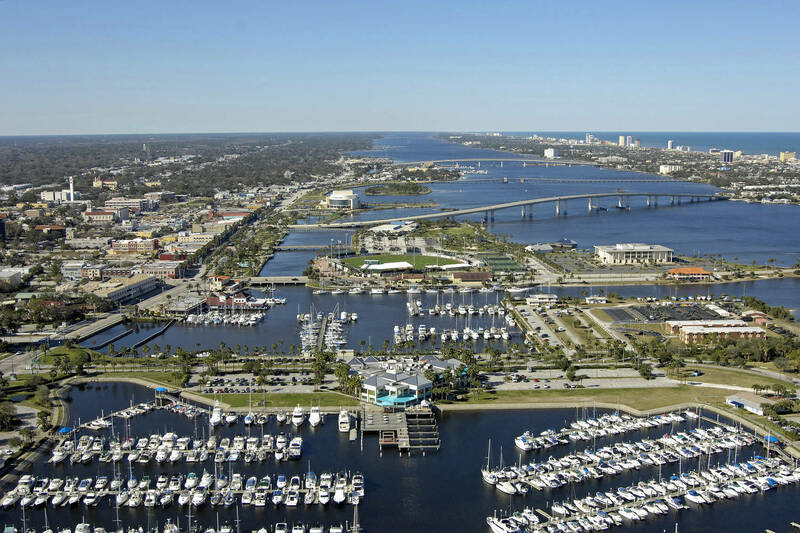 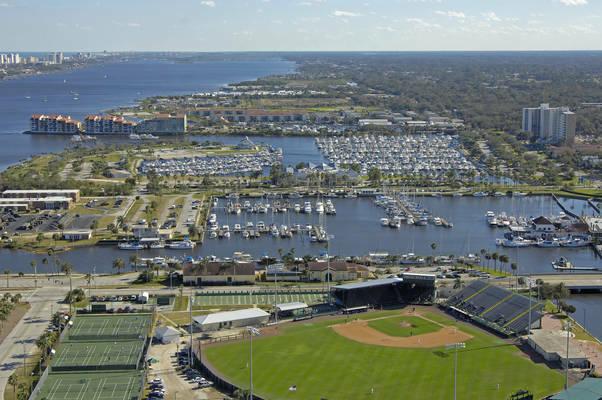 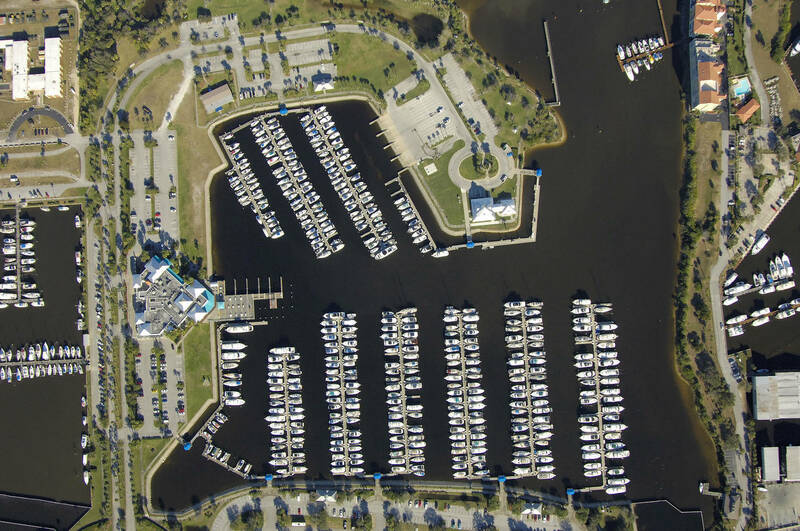 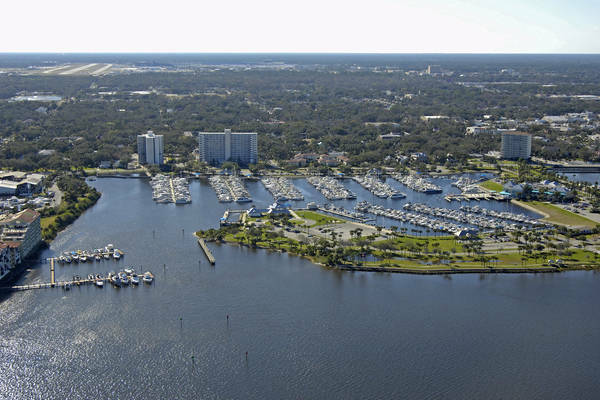 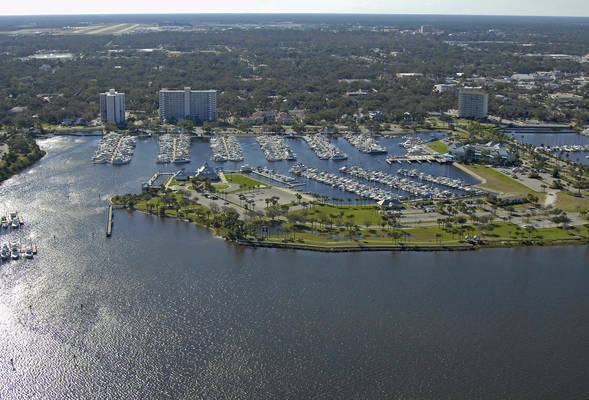 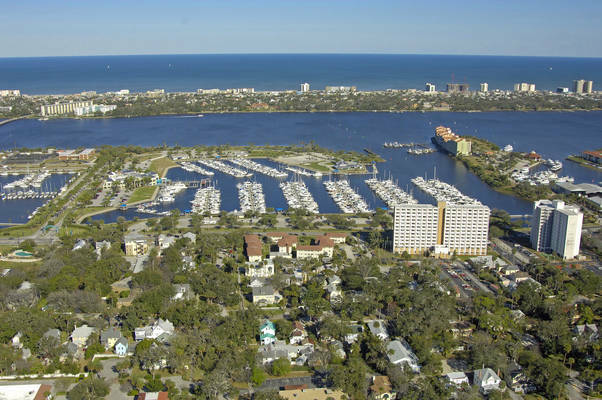 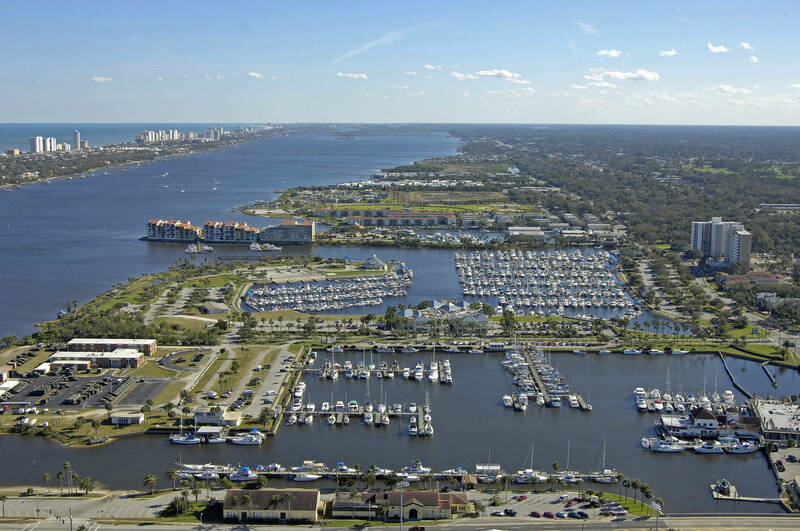 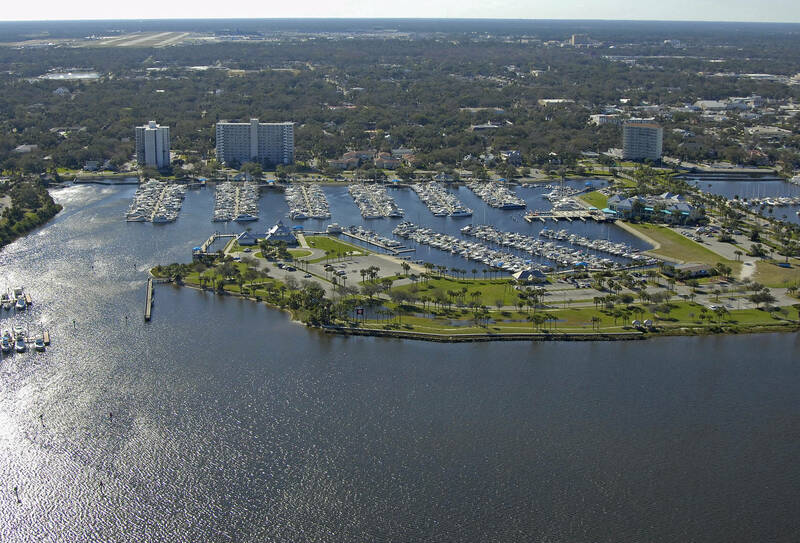 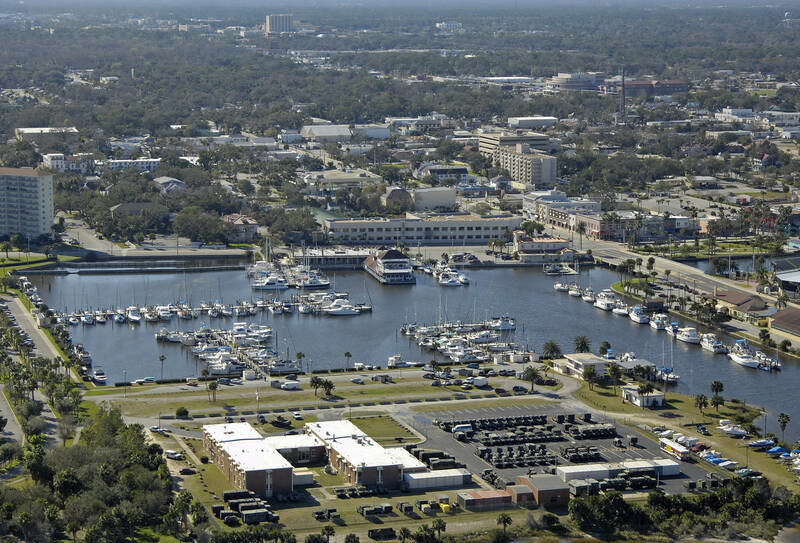 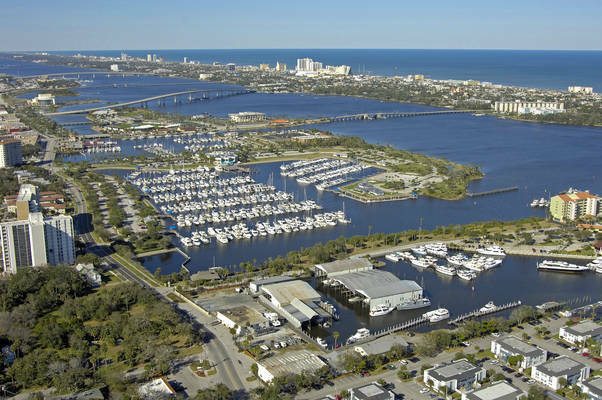 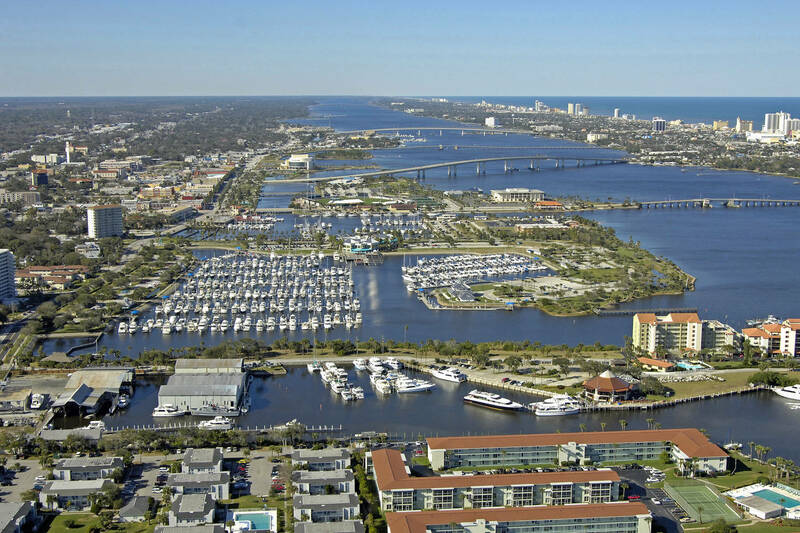 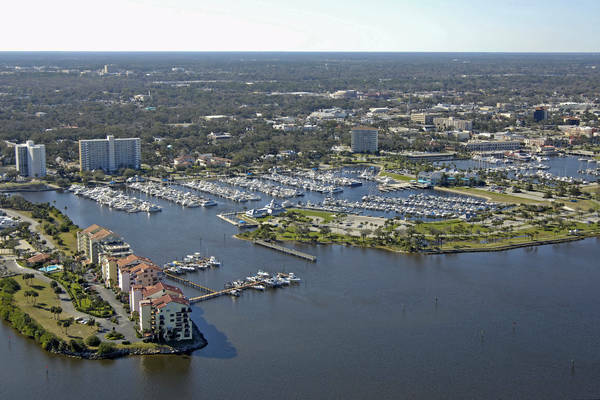 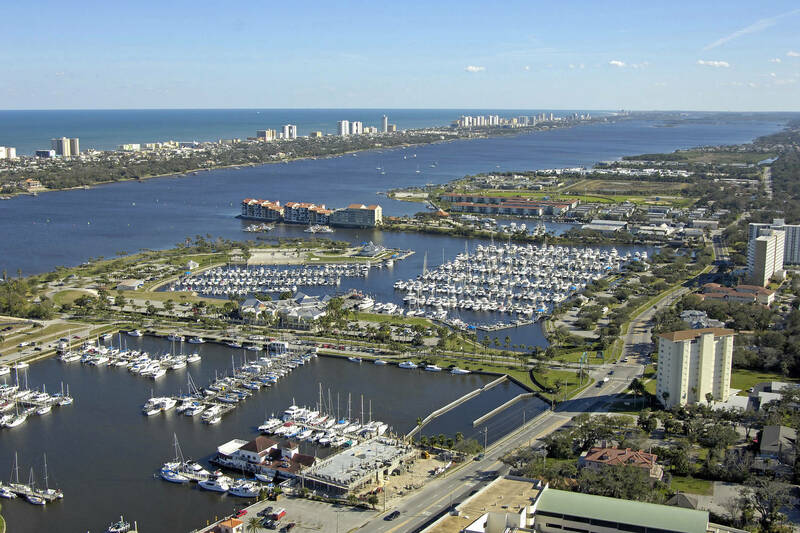 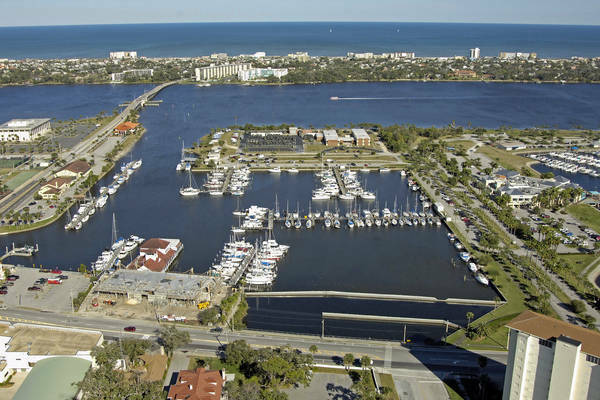 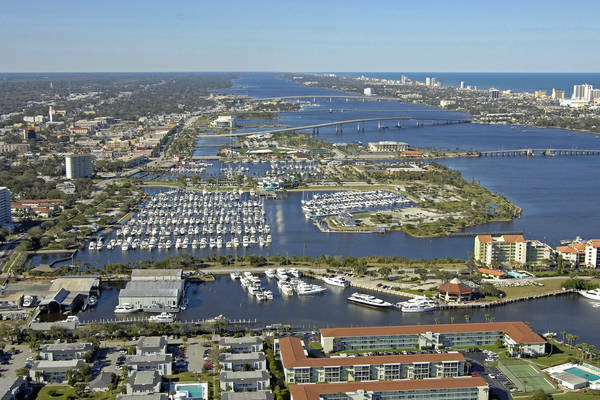 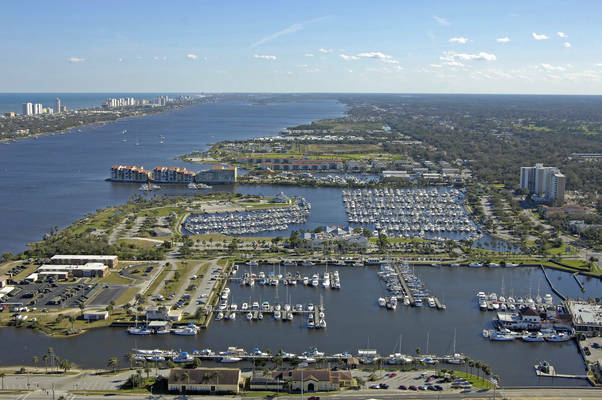 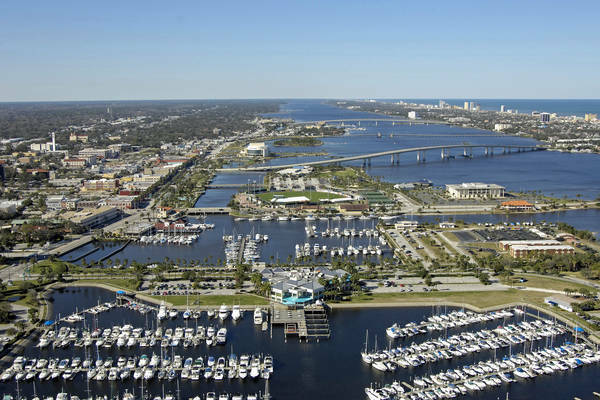 Located in the heart of Daytona Beach, Florida, this 550-slip 60-acre property is owned by the City of Daytona Beach and proudly operated by Safe Harbor Marinas. 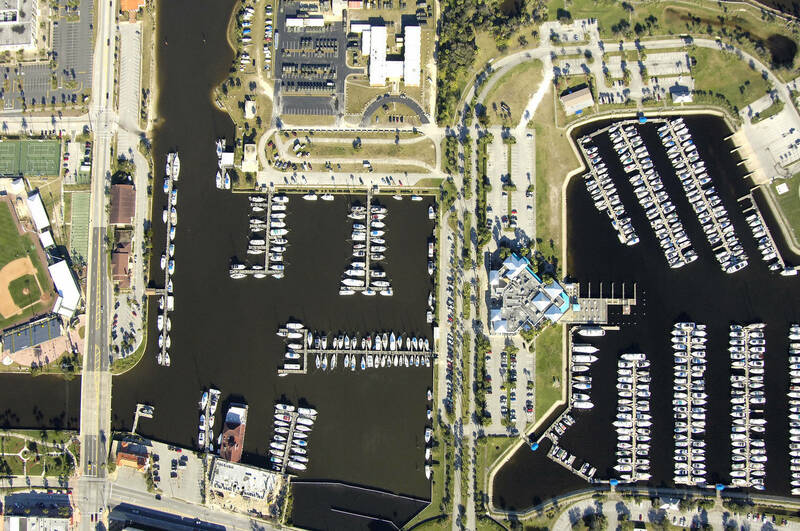 Our friendly staff is here to help you enjoy your every boating experience and make you feel right at home. Halifax Harbor Marina…your home port or your port away from home.